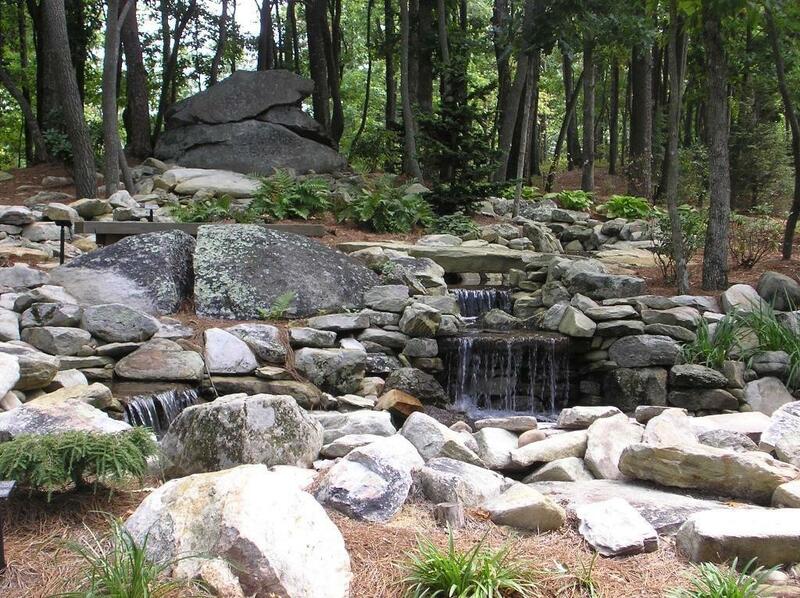 Beautiful, premium 3.97 acre lot with creek at property boundary and several building sites. 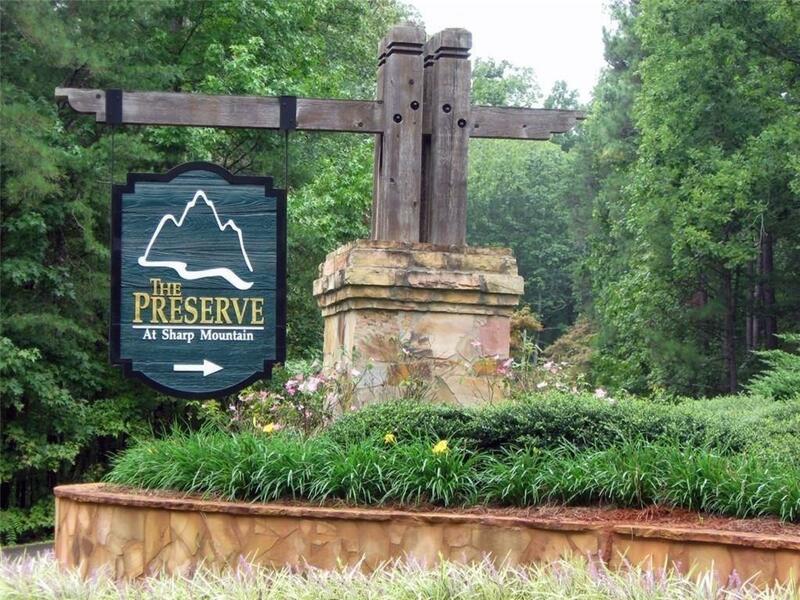 The Preserve at Sharp Mountain offers 1600 acres with paved roads underground utilities, multiple nature parks & trails, w/waterfalls. Easy convenience to Hwy 515 for commuting, shopping, schools, restaurants & hospitals. 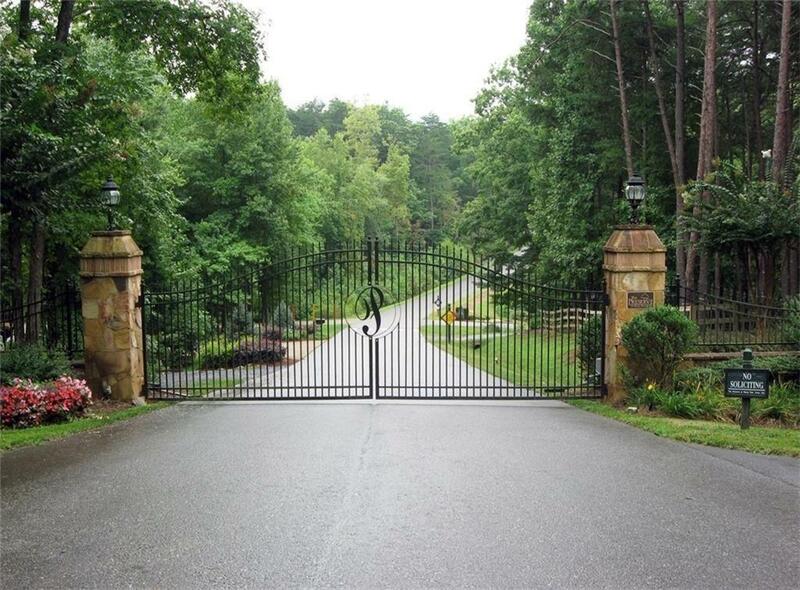 Gated community w/HOA, paved roads & Architectural guidelines. Sit back and enjoy the night stars & wildlife. Build now or later! 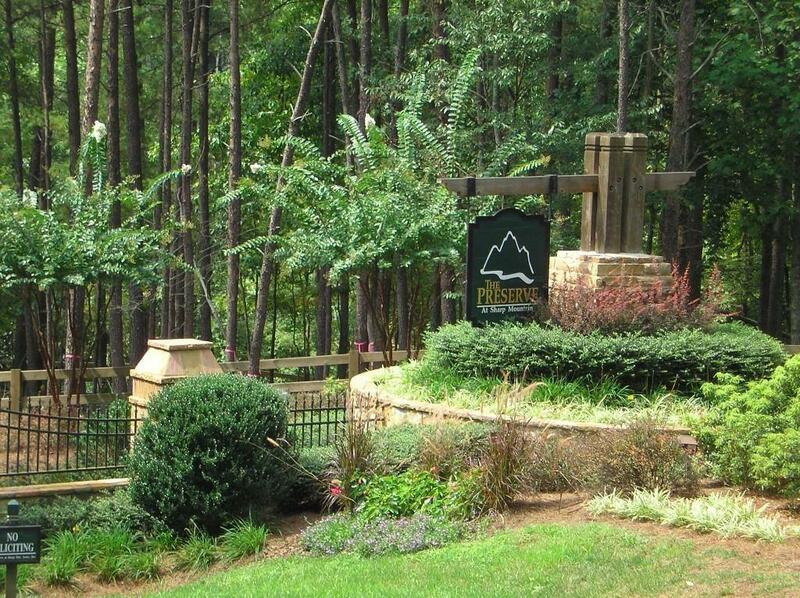 I am interested in 293 Ridgeside Ct, Jasper, GA 30143.